The Irving Art Association offers classes for adults wanting to get started in art or in a new medium. NOTE: The minimum age for registration is 16. The free classes are sponsored by IAA as part of the IAA Community Fine Art School, which is funded through grants from the Irving Arts Board and the Irving Chamber of Commerce Share Tank. The Free Basic Classes follow a progressive sequence where you will learn basic skills via instructor demo/lecture — exercise — practice. The series is designed for beginners to a particular art medium. Expect traditional as well as new and nontraditional materials and approaches. NEW! Free Basic Classes are now available in Spanish! The instructor is Lety Garcia. Location: IAA Gallery at the Jaycee Park Center for the Arts, 1975 Puritan Dr., Irving. Schedule: The class series for each media is a month in length. The English-speaking classes are held on Thursday evenings from 7 – 9 pm. 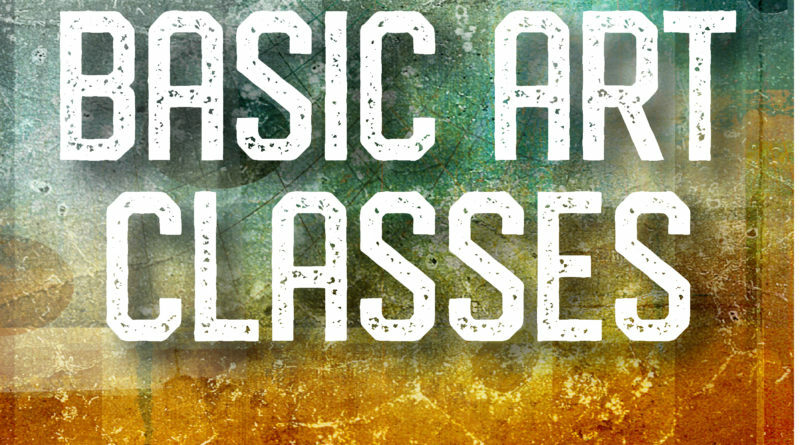 The Spanish Speaking Free Basic Art Classes are held on Wednesday evenings from 7-9. Doors open at 6:30 pm. Supplies: Some basic supplies are provided. The instructor will inform students of extra supplies required before the class. Please bring whatever extra supplies you wish to try out. (paint, brushes, paper, etc.). Wear old clothes or bring an apron. Email irvingartassociation@gmail.com for questions about the English-Speaking classes.Contact Leticia Garcia at letysart2013@yahoo.com for questions about the Spanish-Speaking Classes. Registration is open for the Spring classes. Limit of 15 students per class. Minimum age: 16. To register for Level 2 Class, you must have completed the level one class or have basic experience with the medium. 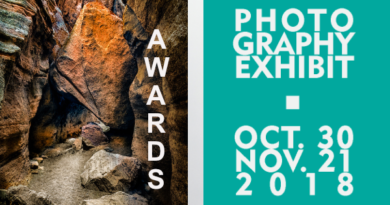 REGISTRATION IS REQUIRED — NO WALK-INS! To request to be added to the waiting list for a class, please email info@irvingart.org. Hello! I am very interested to join the art classes – to see whether I have any bit of talent in me. Have always been inspired by the grandmasters and how art has changed over the centuries. But I have never received any professional training. Would love to be part of this group to see if I have it in me! Hi looking for some art classes for my kids if you have or know where I can look for it. Thank you!! I have a student who turns 15 in October who is interested in the art class. Although he is not an adult, he is quiet and very well mannered. Would he be able to attend and do you have classes this summer? We don’t have Free Basic Classes in the summer. Yes, we do accept older teens in classes. We will be posting fall classes in August.